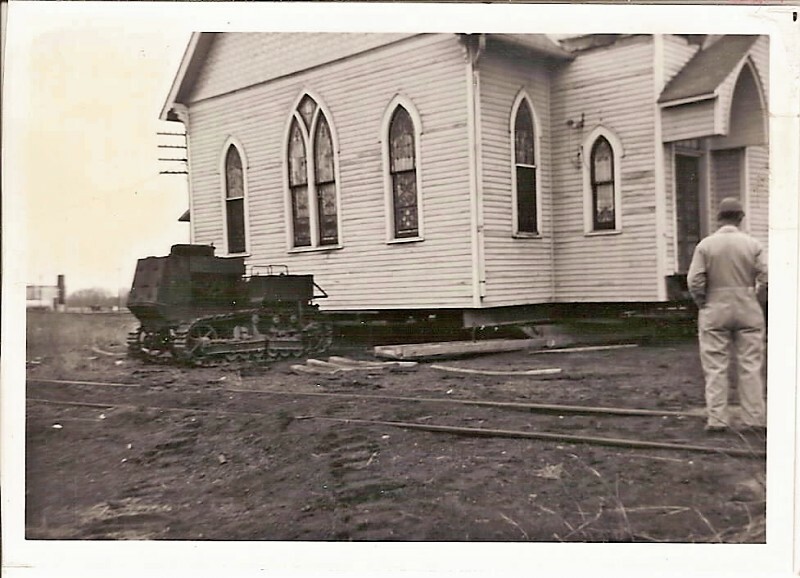 Our church building is actually the result of marrying two separate structures together on our present lot. 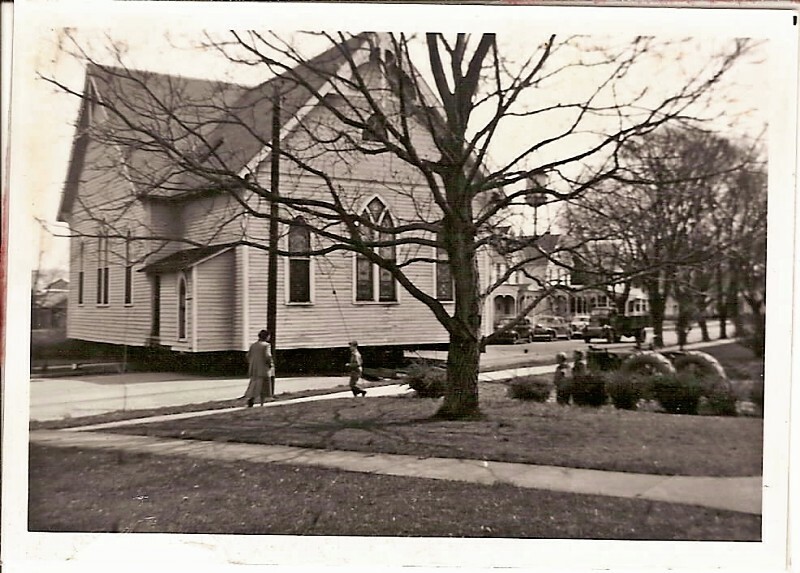 The merger took place in 1951 at the direction of the United Methodist Church. 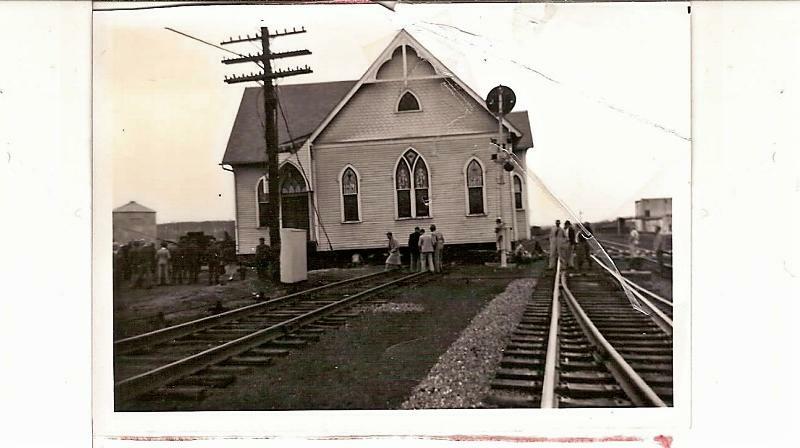 They were formerly Ewell’s Methodist Protestant Church and St. Paul Methodist Episcopal Church. Below you’ll see photos of the progress.